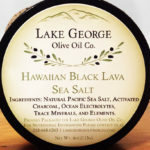 Garlic Sea Salt – Lake George Olive Oil Co. 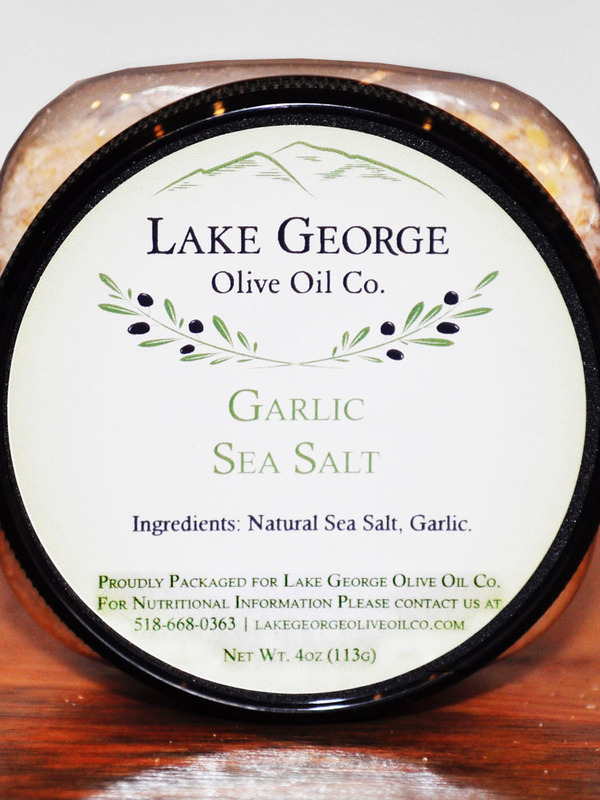 The essence and aroma of fresh garlic paired with beautiful sea salt crystals makes a delicious seasoning for any dish! 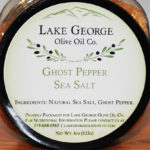 Use it as a bread dipper in your favorite Lake George Olive Oil Company Extra-Virgin Olive Oil or to add that desirable garlic punch to your favorite meal.